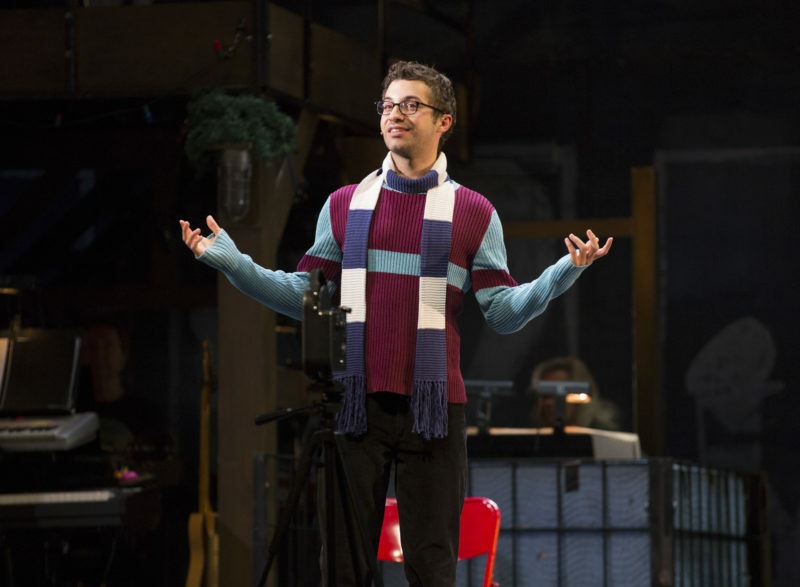 2hrs, 40mins with 1 intermission. 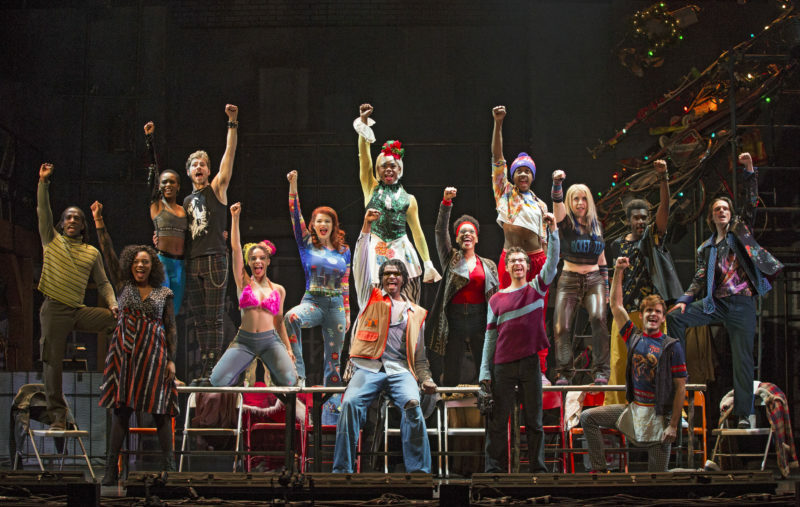 In 1996, an original rock musical by a little-known composer opened on Broadway…and forever changed the landscape of American theatre. 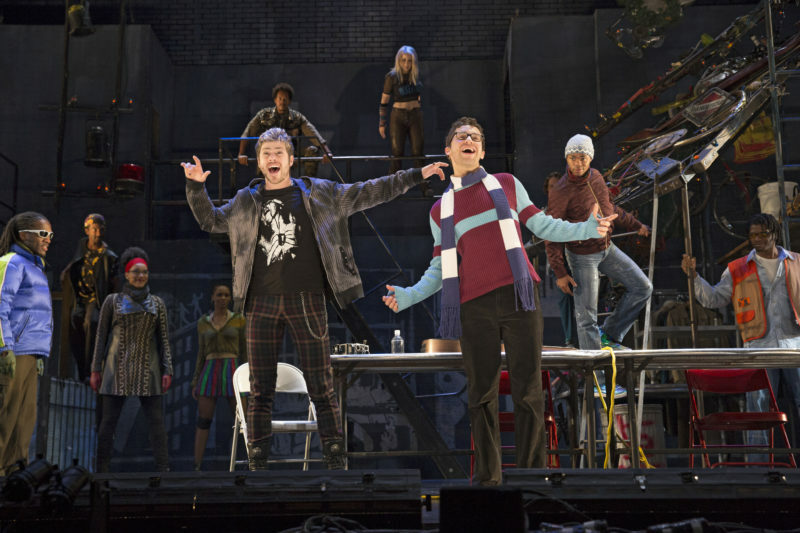 Two decades later, Jonathan Larson’s RENT continues to speak loudly and defiantly to audiences across generations and all over the world. 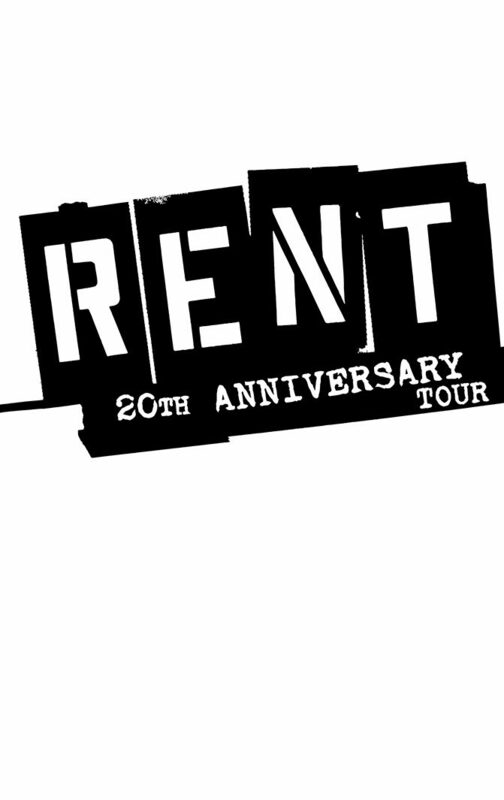 And now, this Pulitzer Prize and Tony Award®-winning masterpiece returns to the stage in a vibrant 20th anniversary touring production. 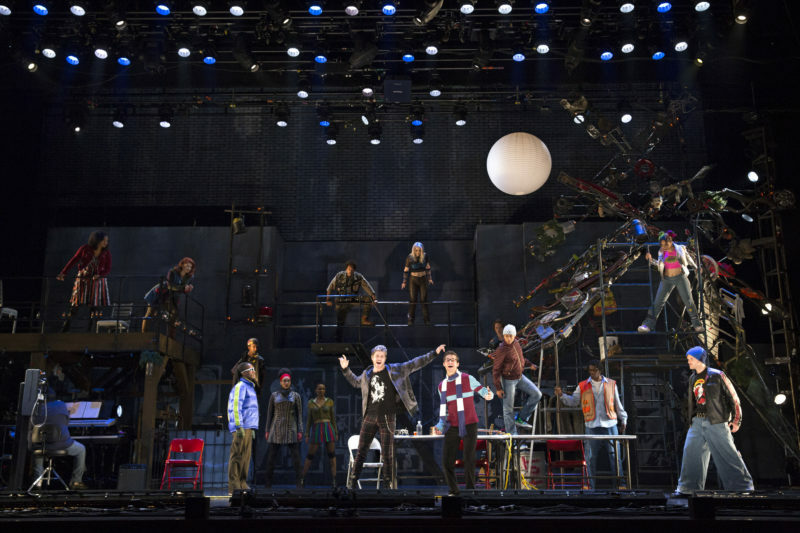 A re-imagining of Puccini’s La Bohème, RENT follows an unforgettable year in the lives of seven artists struggling to follow their dreams without selling out. With its inspiring message of joy and hope in the face of fear, this timeless celebration of friendship and creativity reminds us to measure our lives with the only thing that truly matters—love. 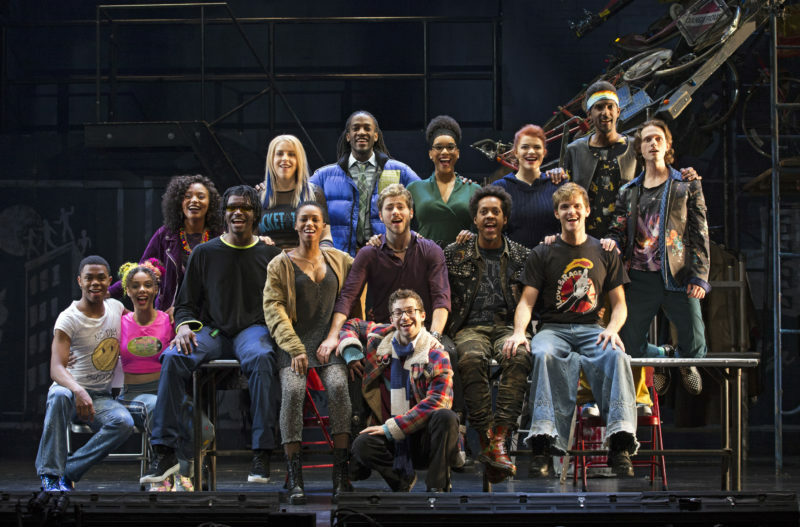 The Company of the RENT 20th Anniversary Tour RENT 20th Anniversary Tour, Credit Carol Rosegg 2018. 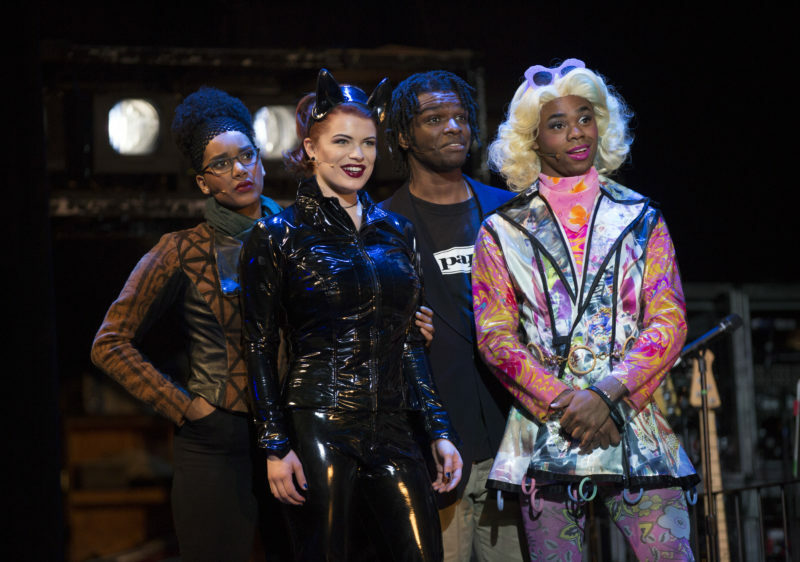 (L to R) Lencia Kebede, Lyndie Moe, Devinré Adams, Javon King RENT 20th Anniversary Tour, Credit Carol Rosegg 2018. 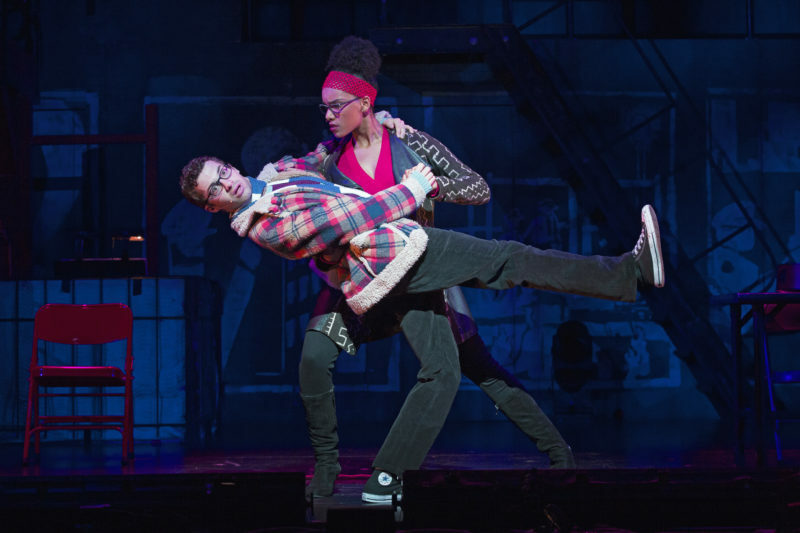 Logan Marks RENT 20th Anniversary Tour, Credit Carol Rosegg 2018. 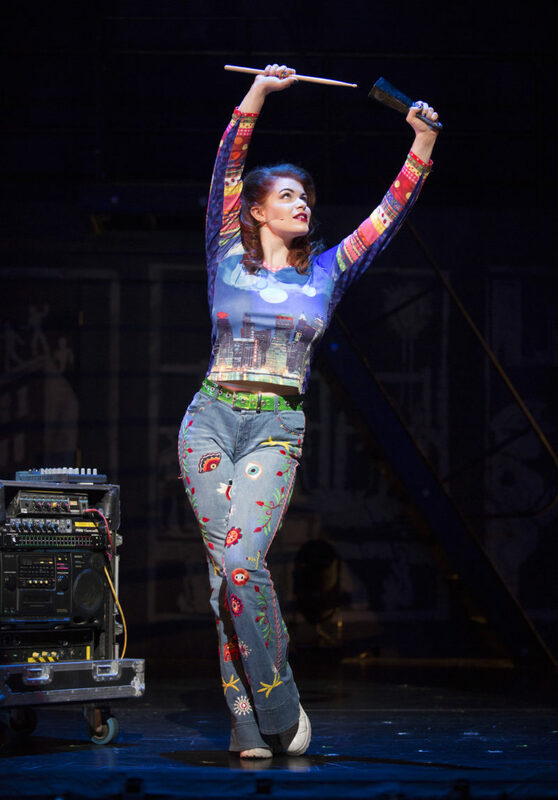 Lyndie Moe RENT 20th Anniversary Tour, Credit Carol Rosegg 2018. 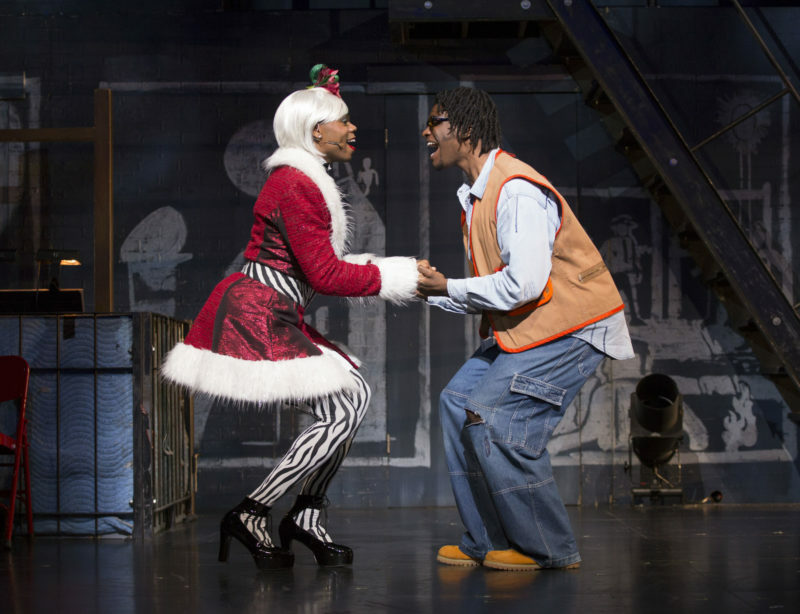 (L to R) Javon King, Devinré Adams RENT 20th Anniversary Tour, Credit Carol Rosegg 2018. 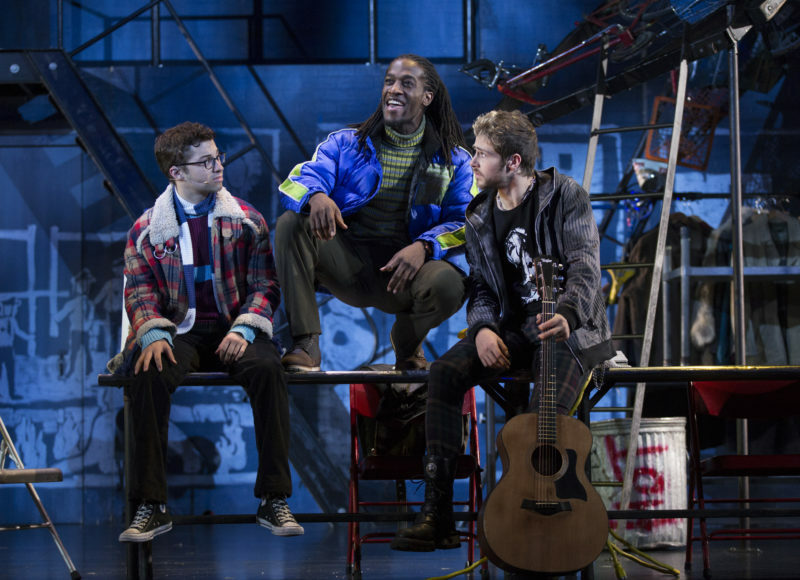 (L to R) Logan Marks, Marcus John, Logan Farine RENT 20th Anniversary Tour, Credit Carol Rosegg 2018. 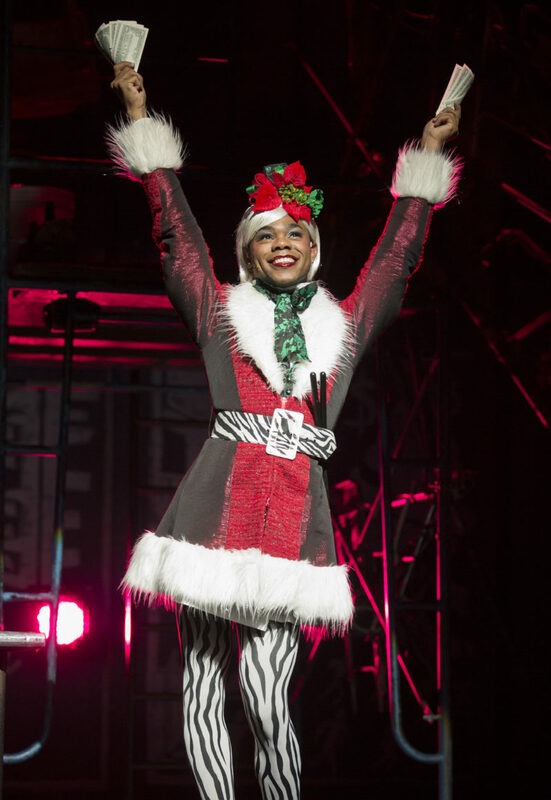 Javon King RENT 20th Anniversary Tour, Credit Carol Rosegg 2018. 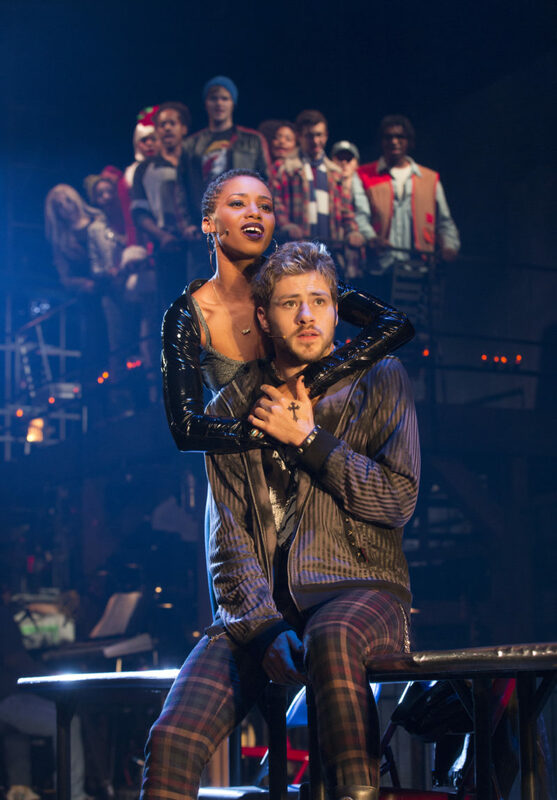 (L to R) Logan Marks, Lencia Kebede RENT 20th Anniversary Tour, Credit Carol Rosegg 2018. 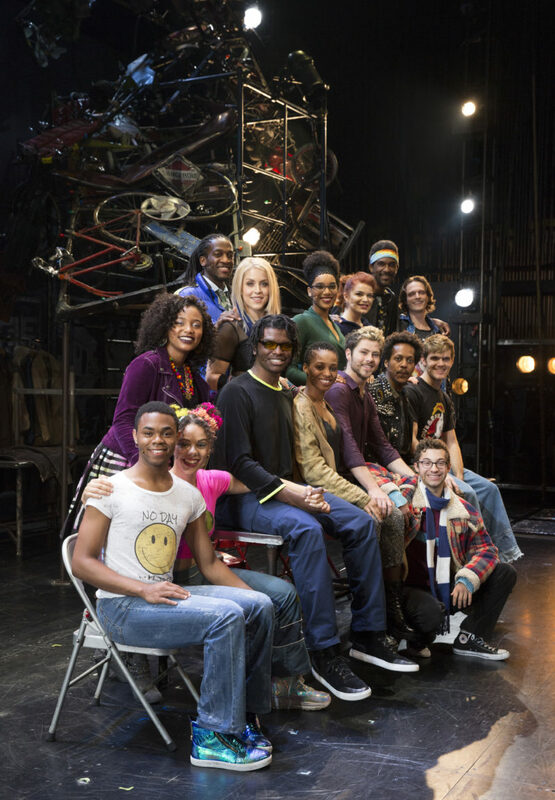 (L to R) Lencia Kebede, Lyndie Moe RENT 20th Anniversary Tour, Credit Carol Rosegg 2018. 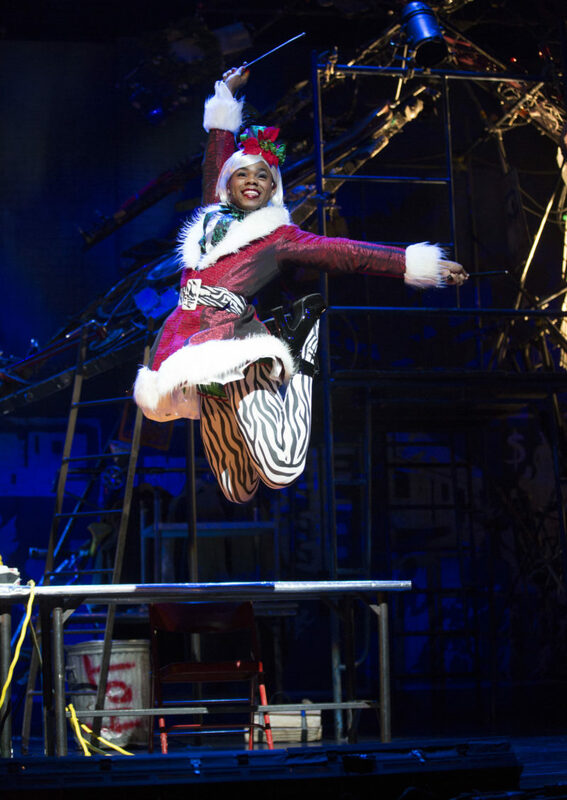 Deri’Andra Tucker RENT 20th Anniversary Tour, Credit Carol Rosegg 2018. 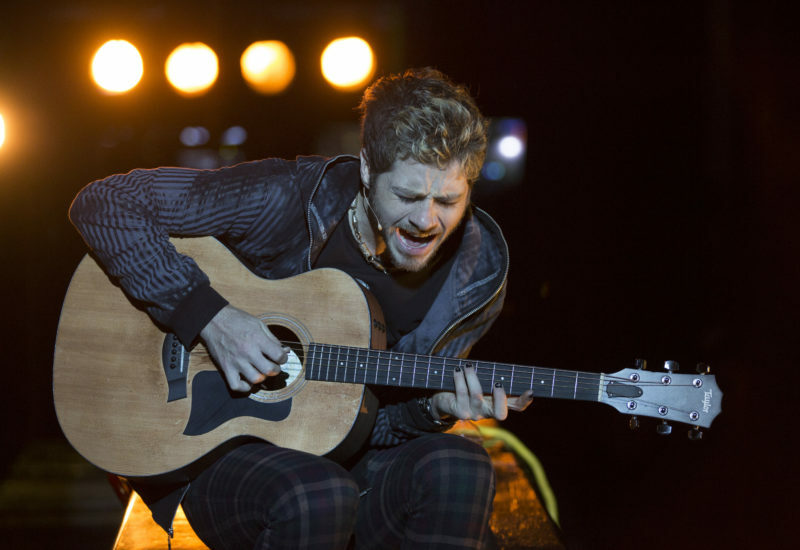 Logan Farine RENT 20th Anniversary Tour, Credit Carol Rosegg 2018. 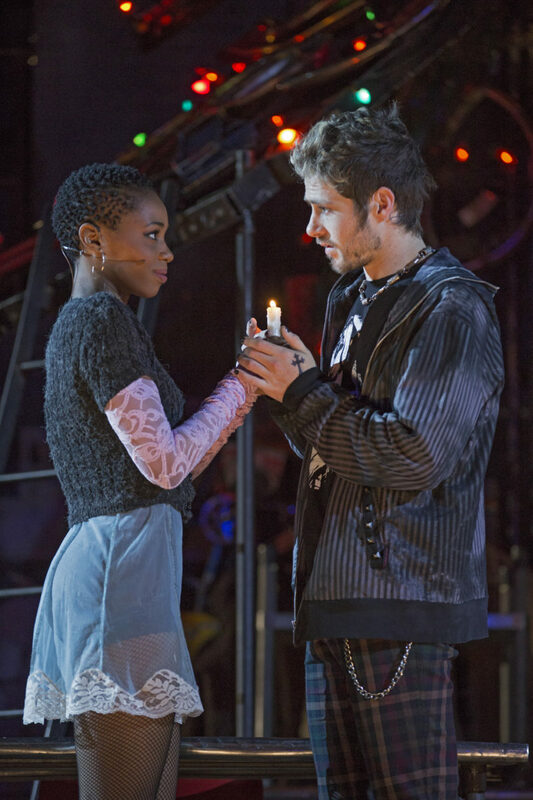 (L to R) Deri’Andra Tucker, Logan Farine RENT 20th Anniversary Tour, Credit Carol Rosegg 2018.